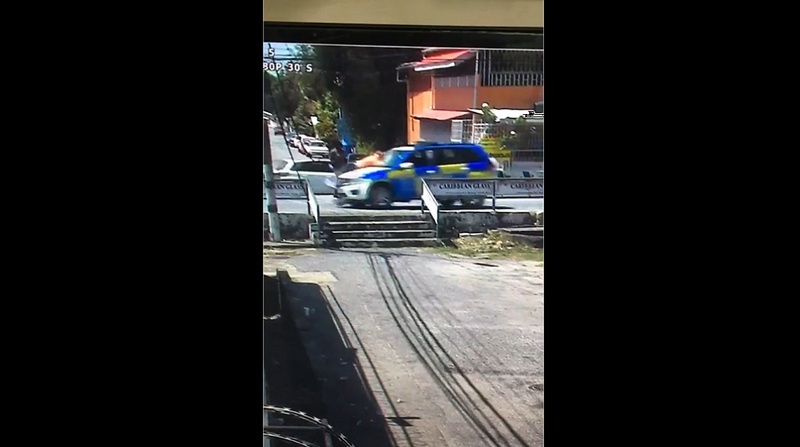 The police officer who was driving the marked police vehicle which struck and killed 73-year-old Michael Barry on Friday morning in Barataria has been questioned. However, the investigations are still in the initial stages and police said that the appropriate information is being gathered before the file will be sent to officials at the office of the Director of Public Prosecutions for instructions on how to proceed against the driver – whether charges would be levied against him, or the matter will be determined via an inquest. 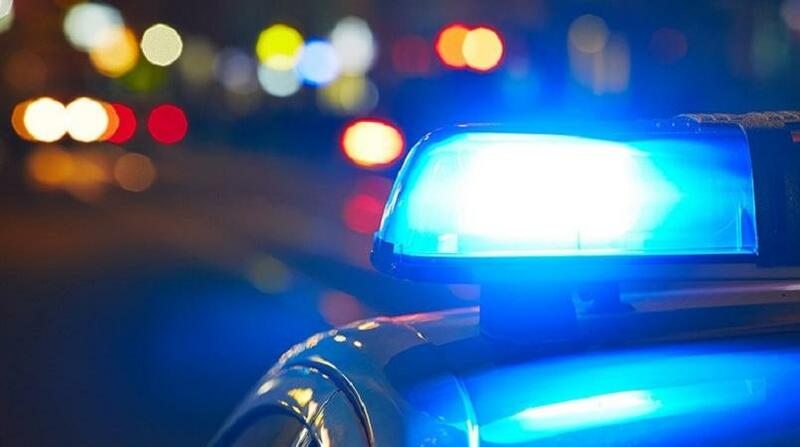 Barry, a retired postal worker of Lucas Hill, Malick, was fatally struck by a marked police SUV around 11 am on Friday along the Priority Bus Route, in the vicinity of Third Avenue. At the time, Barry was attempting to cross the bus route. The incident was captured in CCTV footage. 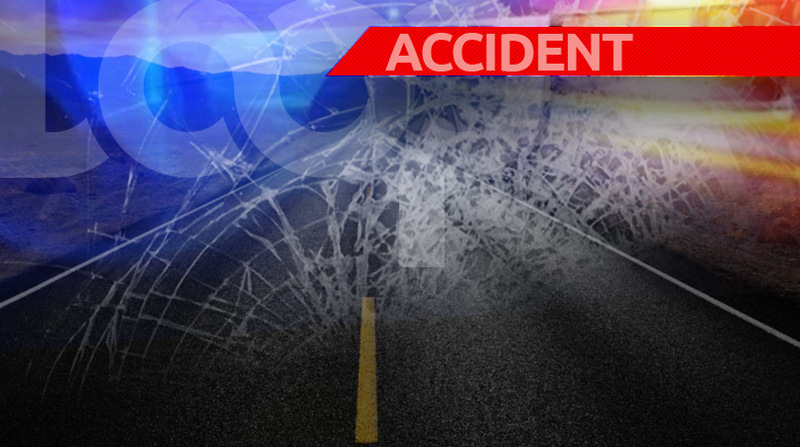 This was the second fatal road traffic accident in less than a week where a police officer was behind the wheel of a car which killed a pedestrian.